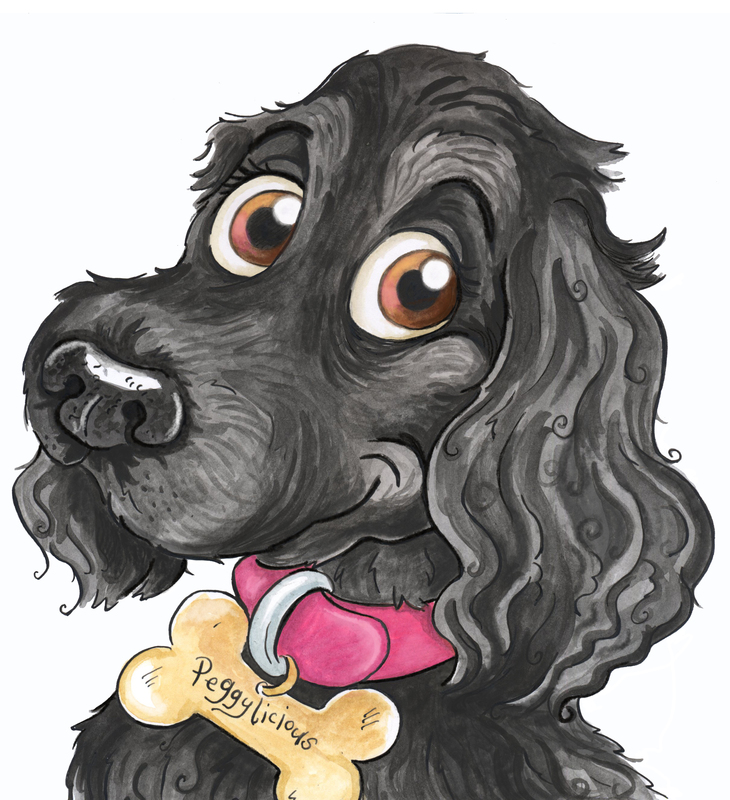 I’d like to say a big thank you to Pet Illustrator Elinor Geller who created the wonderful illustrations for the first two Peggylicious books. Elinor took my brief and some photographs of my family and dogs and turned them into vibrant illustrations that really bring the book alive. I can’t wait to work with Elinor on the 3rd book which will be coming out very soon. To see more of Elinor’s work or to commission a sketch of your pet visit her website. I absolutely love Elinor’s work I think it’s great!! Hi Yana, thanks for your comment and for joining the Peggylicious Kids Club! Your goody bag will be with you within 7 days. Yes Elinor has done a fantastic job and is now working on the second book which is called Lost in the Woods.